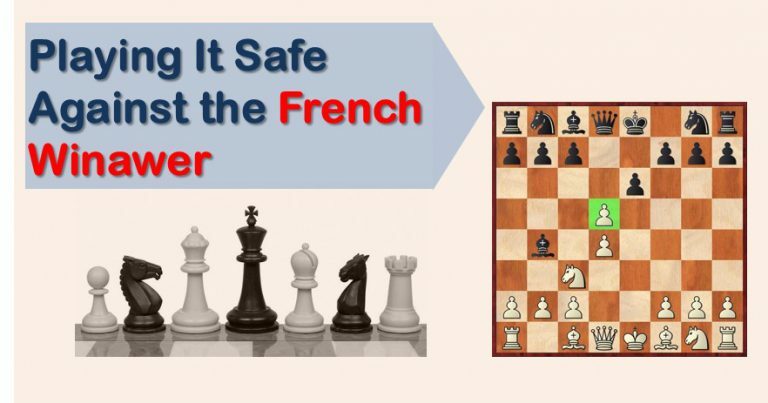 The French Defense has always had a reputation of being a rock solid choice against 1.e4, leading very often to closed positions full of central pawns in which both sides have a very clear game plan. Black attacks the base of the pawn chain on the queen-side or undermines the most advanced pawn (e5) by playing f6. Meanwhile, white plays on the flank where his space advantage is, the kingside. In general, this is the main plot in the French Defense, without entering any deeper in specifics. Many players feel like the closed positions are not for them and that’s enough reason not to play the French. If that’s your case, then you would be missing a great an opportunity to play a fighting defense which gives black excellent chances to play for a win. 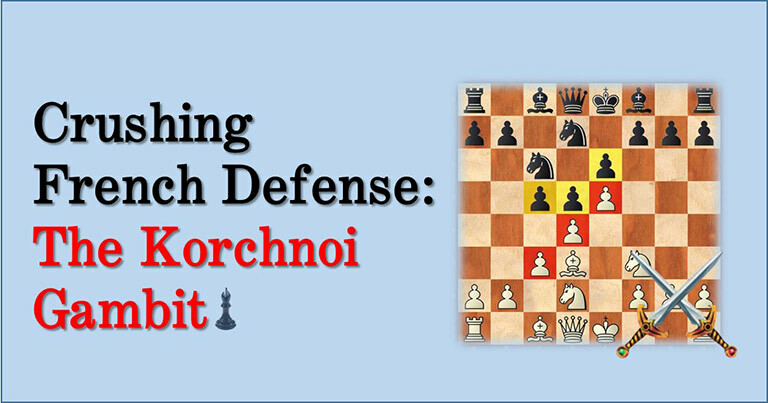 In this article we want to show you a somewhat different way to play the French Defense, as done by the top Bulgarian Grandmaster Veselin Topalov, a player well known for his attacking skills and dynamic playing style. 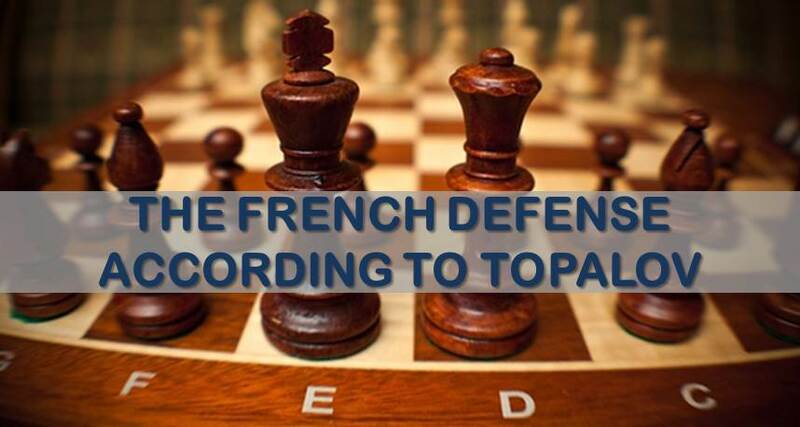 Although Topalov is a player of reference in the Sicilian Defense, he also employed the French Defense on several occasions with good results. His approach to this opening was very different from other French specialists. Both sides have completed their development. Black’s pawn structure is slightly worse, but his activity is enough to create black some problems. This position belongs to a blitz match between Anand and Topalov in Wijk Ann Zee 1999. See the commented games. Against the advance variation Topalov also had his own views. After the moves 1.e4 – e6 2.d4 – d5 3.e5 – c5 4.c3 – Nc6 5.Nf3, instead of going for the main road with 5…Qb6, his preference was 5…Bd7!? followed by 6…f6, Qc7 and queenside castle. Surely black is taking more risks than in the main line, but this way of playing is also more ambitious and dynamic. Black’s idea of undermining with f6 early is a double edged knife, so both sides need to play very careful. However, Topalov was victorious with it a few times. Finally, against 3.Nc3 (white’s most aggressive move) Topalov tried almost everything – 3…dxe4, 3…Bb4 and 3…Nf6. The latter seems to fit more into his active repertoire, although his results against 3.Nc3 aren’t very impressive. It is time now to look at Topalov defending the French Defense; we have decided to chose his games against each of white’s response. Van Wely – Topalov Dortmund 2005: In this game we can see how Topalov plays against the advance variation. An important idea to keep in mind is how black will eventually play c5-c4 in order to shut the queenside and continue his counterplay on the opposite wing. Anand – Topalov 1999: Even though it was only a blitz game, the quality of this game shows the typical counterplay black should aim for. Inside the game we also comment some other games Topalov played as black against the Tarrasch. His preference for the move 3…a6 is nothing but very interesting! Here is where Topalov has faced the most difficulties. We have chosen Topalov’s victory against his former second Ivan Cheparinov. The game is highly unclear and possibly white had better chances at some point, but didn’t play the best. Still, the positions are way too complex to have a clear evaluation and chances seem to be level. 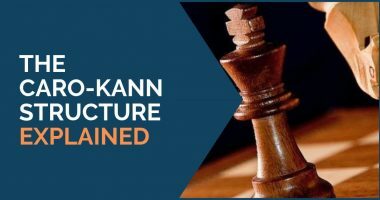 We hope our readers have found some interest in playing the French, if not in the more known ways, we have shown how Topalov has his own way of making it more dynamic and tactical. Of course there is still theory to research, but these games can serve as guidelines and starting point of your own French repertoire.